The network infrastructure is the backbone of an office: choosing the right technology, topology and sizing is crucial to allow the company processes to work flawlessly, without hiccups. All this is however not enough, since the slightiest disregard for security can be fatal, leading to intrusions, severe delays in business continuity, breach of sensitive data or loss of precious work. 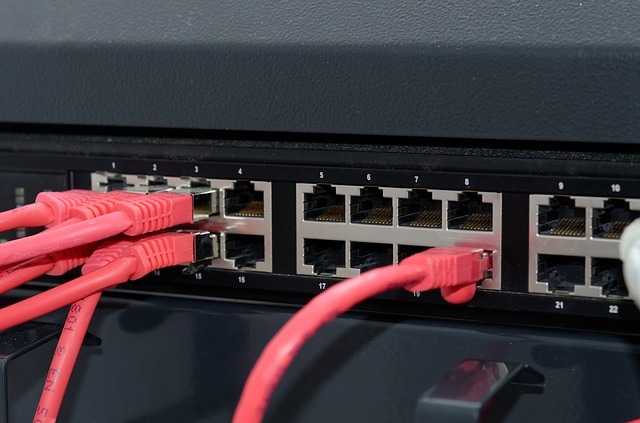 Be it a small and simple LAN or a multi-segmented network where different technologies are bridged together and/or advanced functionalities (VLANs, MAC authentication, etc...) are needed, we can assist in all the phases of bringing it to life, from choosing the right topology, to providing, deploying and configuring devices. We can futhermore implement monitoring systems, which can measure traffic (aiding in choosing the right evolution/redesign path or noticing anomalies) and/or detect and promply report faults or malfunctions. We can finally create advanced VPN solutions which can bridge different LANs and/or allow external users (with laptops, tablets or smartphones) to reach the inside company LAN as if they were in the office.